Essential oils are DELIGHTFUL in your cooling summer drinks! 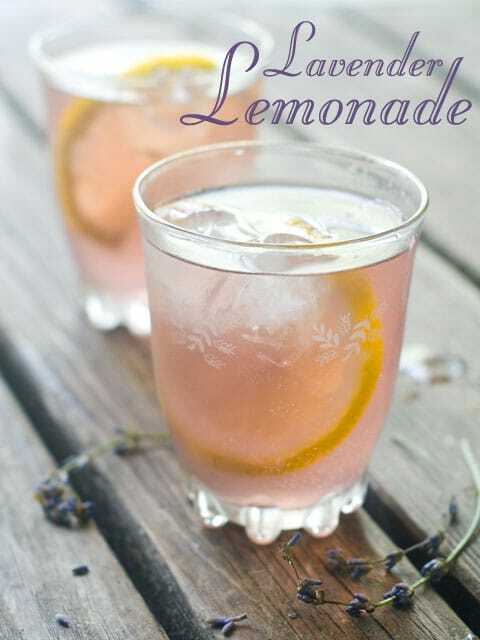 Here’s a refreshing lavender lemonade recipe to try when temperatures rise to sweltering. Mix all ingredients together, heat gently if needed to blend in agave syrup. Taste. Add more water or Agave syrup to the Lavender Lemonade, depending on the size and tartness of the citrus fruits. Chill before serving. Garnish with whole lemon slices and a sprig or sprinkle of culinary lavender. *NOTE: Be careful not to add more than a single drop of Lavender essential oil or it will overpower your lemonade. If you would like the slightly pink hue shown in the photograph, infuse culinary lavender into the water by boiling it for several minutes, bring to room temperature before adding the rest of the lemonade ingredients.